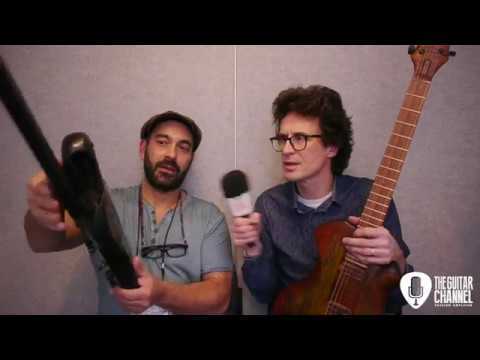 Adriano Sergio is one of the luthiers who was part of the NAMM 2018 Boutique Guitar Showcase. Jamie Gale's Boutique Guitar Showcase was an entire section of the show floor where you could find high end luthiers from around the world. Previously interviewed in 2015 at the Holy Grail Guitar Show in Berlin, here is a new interview under the California sun.